The intertwining stories of four main characters, told from the perspectives of three of them, centered around the murders of elderly ladies in a Ft. Lauderdale neighborhood. It's a murder mystery, but also a story of nostalgia for Bernard, a coming of age for Maddie, a story of rediscovery for Amy, with loss being the common thread for all four, including the murderer. It has some predictability, but overall a good read. 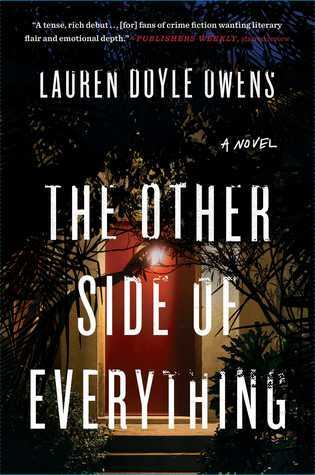 Sign into Goodreads to see if any of your friends have read The Other Side of Everything.